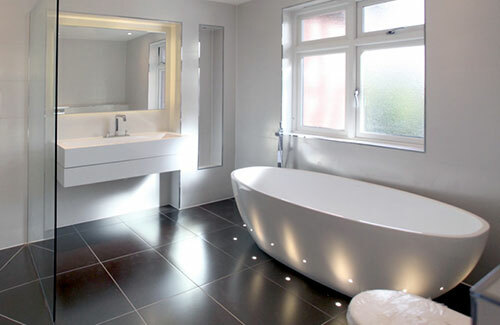 We know that your choice of bathroom fittings is a very personal matter as form and function are always important. 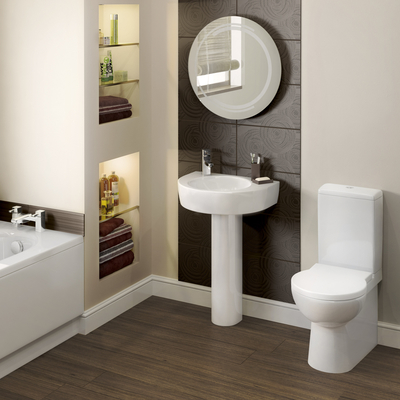 After a hard day your bathroom should be a relaxing space to unwind and soak away the stresses of modern day living, but still be able to cope with the early morning rush. 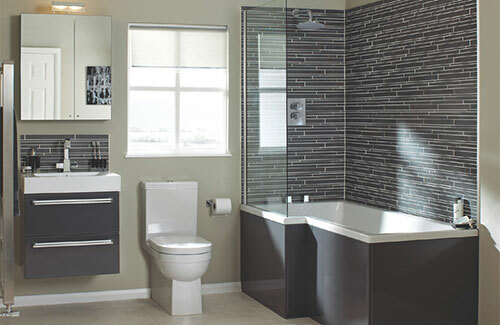 We can discuss the many options available and together design the right bathroom at the right price. Choose from built-in bespoke furniture or free-standing units that will maximise storage space. 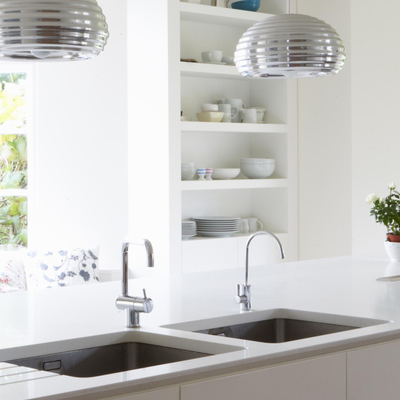 From fixing a dripping tap to a complete new central heating system, we offer a complete plumbing and heating solution. Do you have cold spots in your radiators? Is your central heating sluggish? This common problem can be cured with power flushing to remove harmful deposits and breathe new life into your central heating system. Have you considered under floor heating solutions? Talk to use about ways of reducing your heating bills and the eco-friendly options including solar – heating panels.